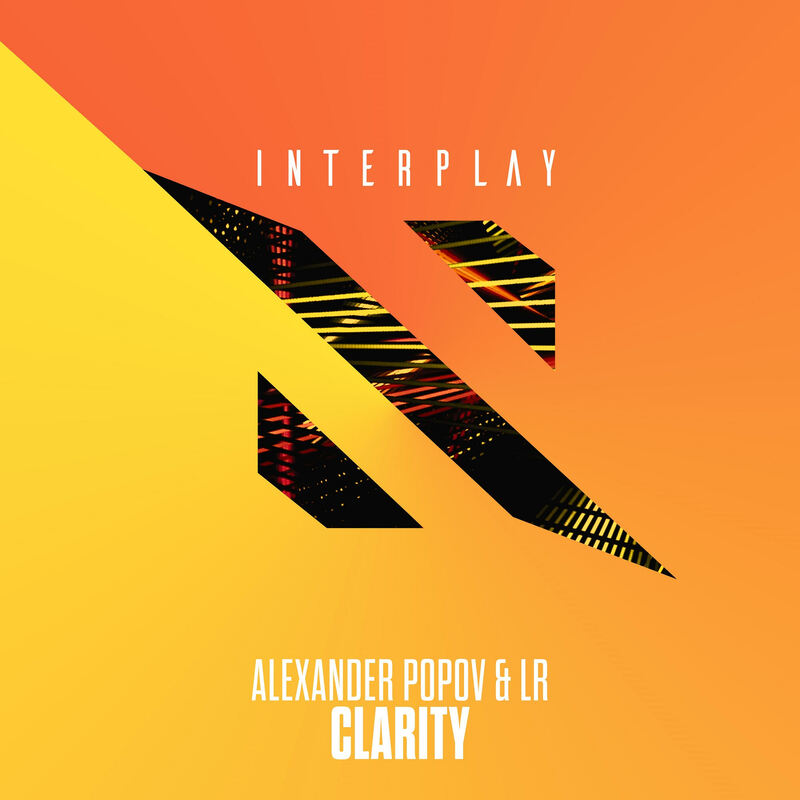 Alexander Popov and LR (Eller van Buuren) joined forces to deliver you this gem, “Clarity” ; dreamy atmosphere and delicate synth plucks blending flawlessly into its melody. The soothing guitar partition then, it’s the icing on the cake! Grab it here and we promise you will beg for more!! Enjoy! It’s Friday and we’re back with some fresh music! 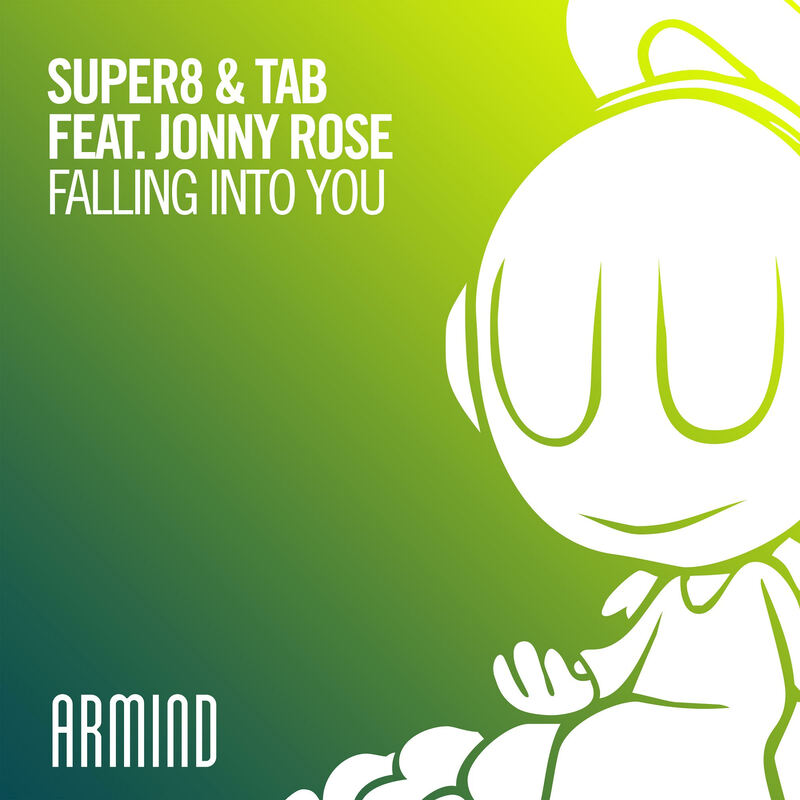 Out now on Armind, “Falling Into You” is finally seeing the light after being premiered at ASOT 800 Mainstage back in February by its creators Super8 & Tab!! This stormer featuring Jonny Rose is so catchy and summerish, we are sure it will charm you with its intese and powerful vibe. We can call it a real dance floor beast, with a hooking melody and a solid synth line! Exclusive Backstage chat with ELLER!! A new EP on the way, a new studio, a new home and much more!! 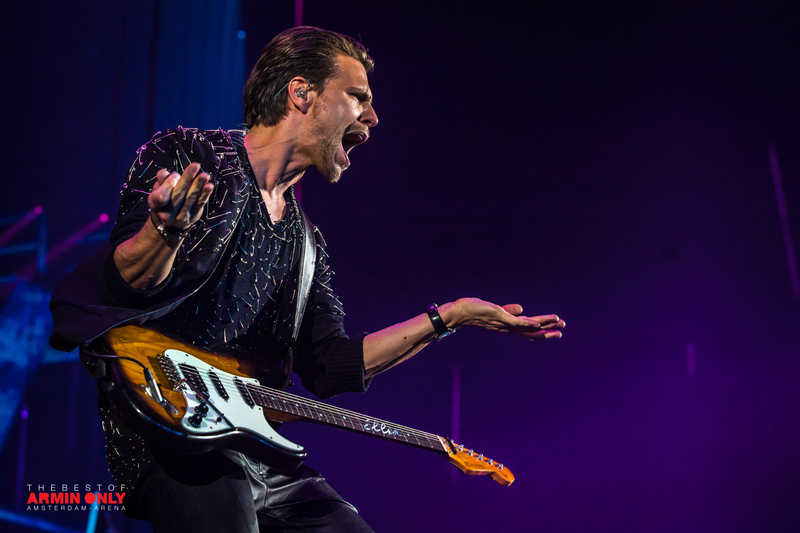 Some months ago we’ve been so lucky to get an interview with Eller about his EP “Brand New” which we truly loved here at The Backstage Access; now, just before The Best Of Armin Only show in Amsterdam at the ​Johan Cruijff ArenA he sat down with us for a quick chat. First of all, we wanna thank him from heart for the massive support he gave us from the beginning, this is something we truly appreciate and are grateful for. We wanna thank also Sammie from Alda Events for looking after us during the meeting and for always being supportive with our publication. Now, just for a moment, let’s imagine what it is like to walk in the Arena on the evening of the biggest show of Armin van Buuren, where he is celebrating 20 years of career!! If all this is not enough to freak you out, well just know that: Eller van Buuren in person asked Alda Events to meet you!!! Here we go, Eller walks in the room with a great smile greeting us, he’s extra nice and friendly and it feels like we are talking to an old friend. I do believe good vibes attract good vibes and for sure that place is full of positive energy right now!! Hi Eller, last time we spoke you were about to release your new Ep, what happened then?? Well, a lot actually, after the release of the EP, I did some shows and then I moved house, I went to live in Amsterdam, I built a new studio, it took a lot of time. Now I am writing a new EP, I don’t know the name yet, but I’ve written some cool tracks already. Are you planning a tour for your new EP? Yes well first I need to write it, right now I have like 3 or 4 songs already done but for now I need to relax a little bit after this show. And also, you know, it took time moving house and building a new studio, so I wanna recover from it a bit first, but, yes I have some shows planned already and next year I am hoping to do more. Wow, so please, keep in mind to come to Italy as well!! Not that I mind traveling around to see you but…. Haha, well this is not up to me but I will tell my agent about it! it would be awesome, I would love to come back to Italy, I’ve been there once with my previous band ,Bagga Bownz, (who is also here tonight) we did a show in Rome and it was really fun actually so I do hope to go back there; I love Italy, and my favorite place is Tuscany. Oh yes, The song is about the fact that someone overturns you, and then later you’re overturning him again. I had the idea for the song when I was stuck in traffic, because alle these cars together look like they are doing a little dance. it didn’t work out as much as I wanted, I was hoping the radio would pick it up on prime time but they didn’t, you know it’s just a lottery to be on the radio. But it’s ok, I keep doing my thing and writing my music. You also own a music school, right? How is it going? Yes, it’s going really well, I also teach at Conservatory in Haarlem, and you know, touring and doing big show and also solo shows is great, but when you come back home you are a bit lifted up in the air, and teaching keeps me grounded, because the students just come in like, “hey, I am sorry I didn’t practice the guitar” haha, it makes you feel normal. How is it like working with your brother? 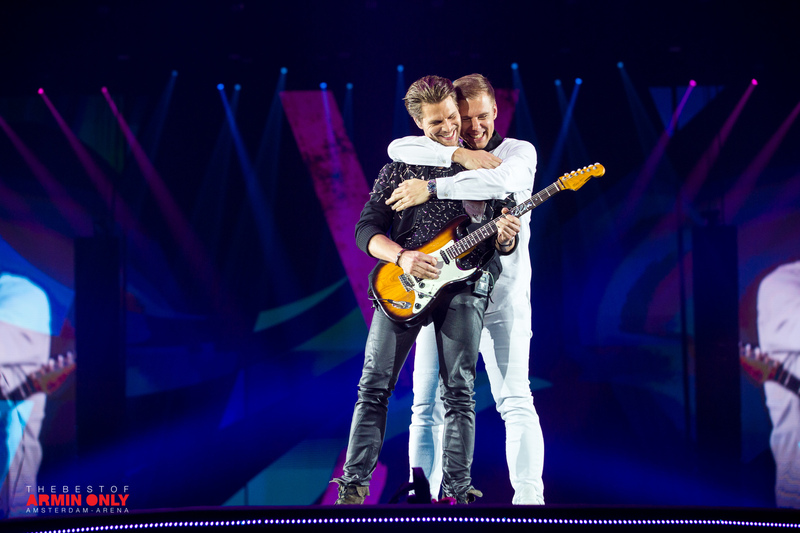 Well, that’s amazing, I don’t see him a lot because he’s doing so many things but if I do see him, we are still connected a lot, and when I see him on the stage, we really have fun together, and I respect him so much in what he does!! I also see the downside of being as big as he is by he way. How do you feel about tonight? No seriously, I think the people behind the stage did a hell of a job, I actually had the chance to see the show, on Thursday we did a full run through, and i have been blown away by how all is done, you know, Armin but also Alda Events, they did a massive work, it’s insane how they all built this, it took months of preparation and it turned out really really good; so for me as one of the performers, I feel very relaxed to do this; it also feels a bit like coming home because I always been touring with Armin Only shows, except for the last one ,Embrace,and I’ve seen so many artist I’ve been touring with before, so it feels like a family, everybody is here!! The title “The Best of Armin Only” really suits it! And oh, the visuals are the best, the only tricky thing is you only have two eyes and you only have two ears and so much is going on ,you have to pay attention , this is gonna happen just once! I am absolutely sure you are gonna miss some stuff, you won’t be bored! And maybe this also gives you inspiration for your next projects? Yes, Absolutely, i’ve met some really cool people I haven’t cooperate with yet so we’ re gonna write something together maybe, and it’s also inspirational to set up a show like this, the production is really insane! And you get a lot of emotions and good vibes here. You see every artist coming off stage and they’re so happy to be part of this and all this good energy is contagious and this inspires me to write happy songs. Thank you so much Eller, and see you on stage in a bit!! Get in touch with Eller!! Yeh…I know, it’s Monday , but not all Mondays are bad…..
At least, this is going to be super cool, I promise! What’s making it so special you ask?? Well… The fact a new powerful track taken from the upcoming album “TogetheRR” by Ruben de Ronde and Rodg has just been released!! Well, you know I have a soft spot for these guys ….but this tune literally drove me crazy at first listening!! 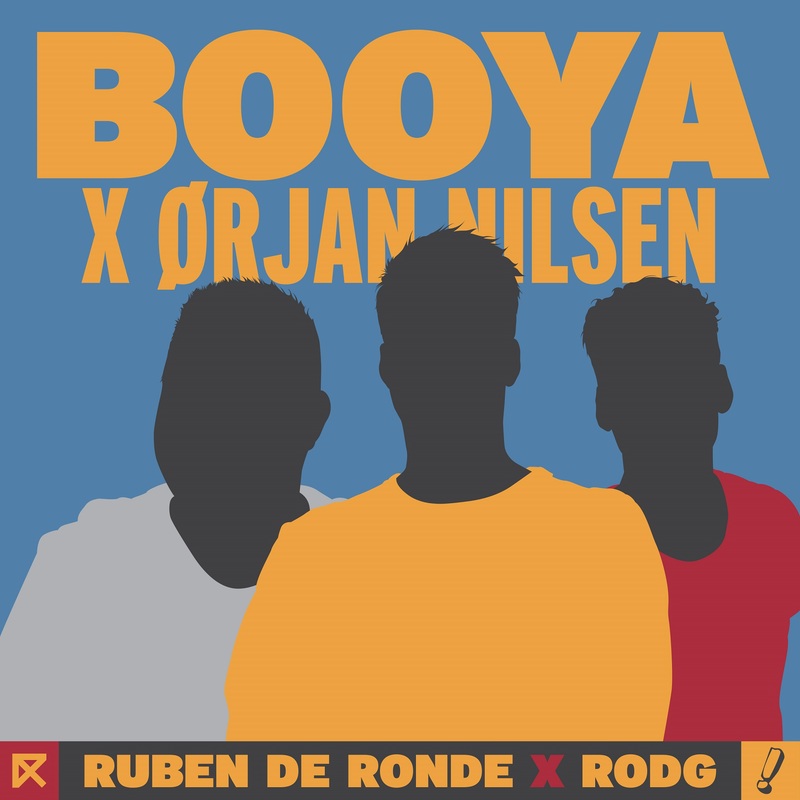 Booya it’s a massive collaboration between the magical Dutch duo and our favorite viking Orjan Nilsen! You can identify elements from each one of these 3 amazing producers in it, a sort of a melody-driven beast of a record you cannot help but fall in love with! Let’s pre order TogetheRR !!! Wow, as if one hell of a trance release was not enough to blow our minds, today Armada Music gives us something else to blast during the weekend!! 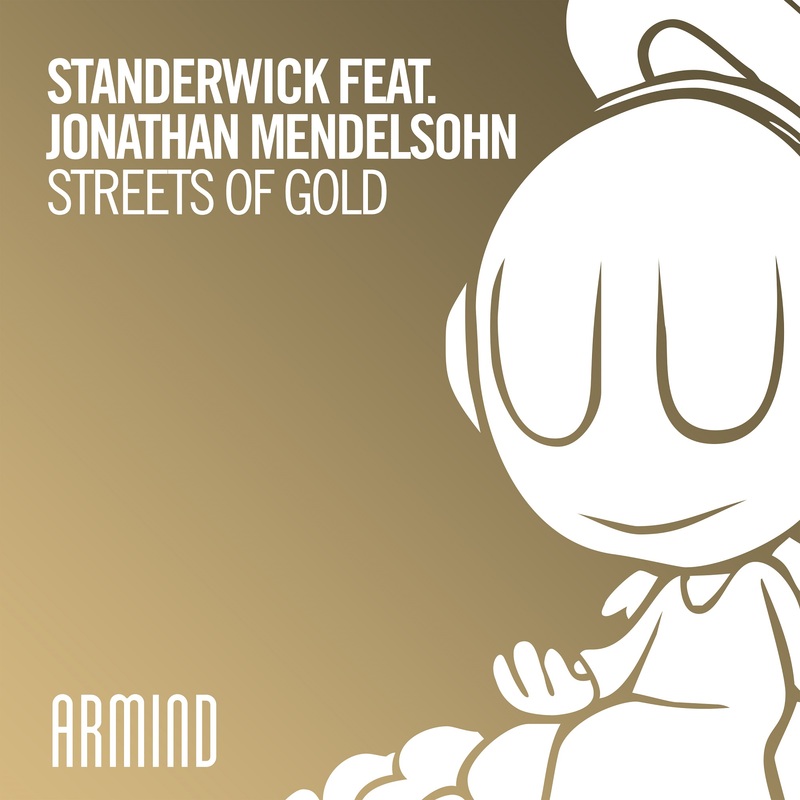 Out now on Armind, this gem is not as pacy as we would have expected from Standerwick, but it will enchant you with the blissful lyrics of the vocal star Jonathan Mendelsohn. 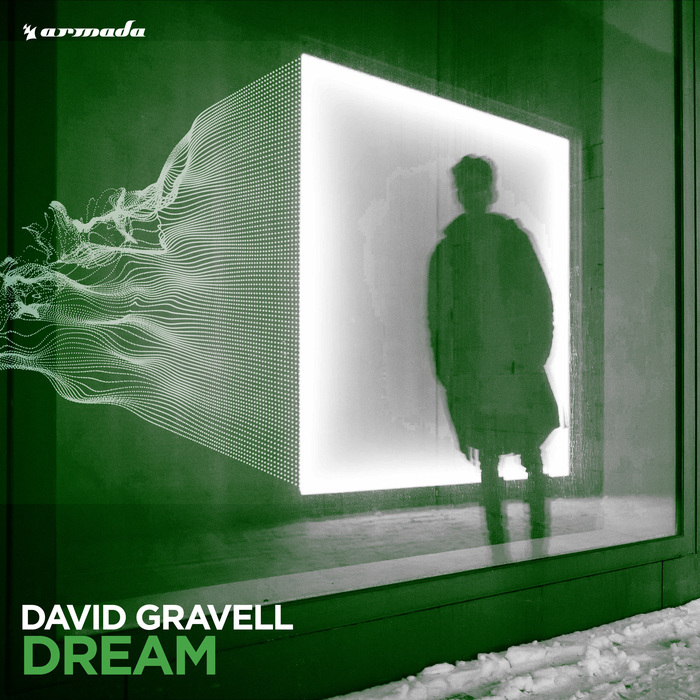 Magical atmospheres created by a flawless chord progression that aims to touch your souls. Aaaaand here we go!! It’s Friday and what could be better than a huge trance fix to lift our moods up before the weekend begins? So, we got something special for you!! 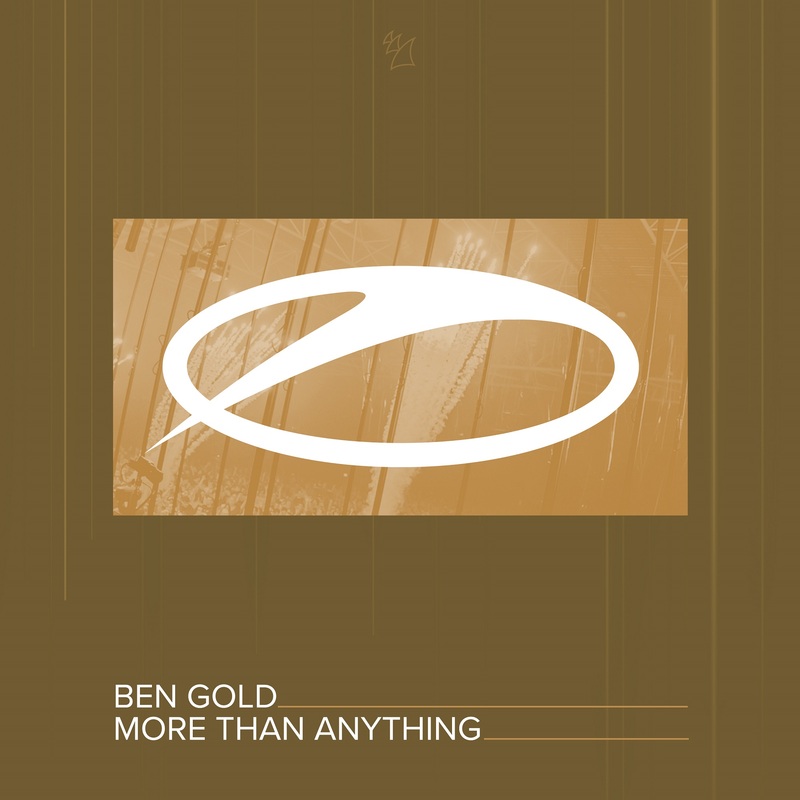 Ben Gold‘s new jewel called “More Than Anything” is seeing its release on Armada Music right today!! 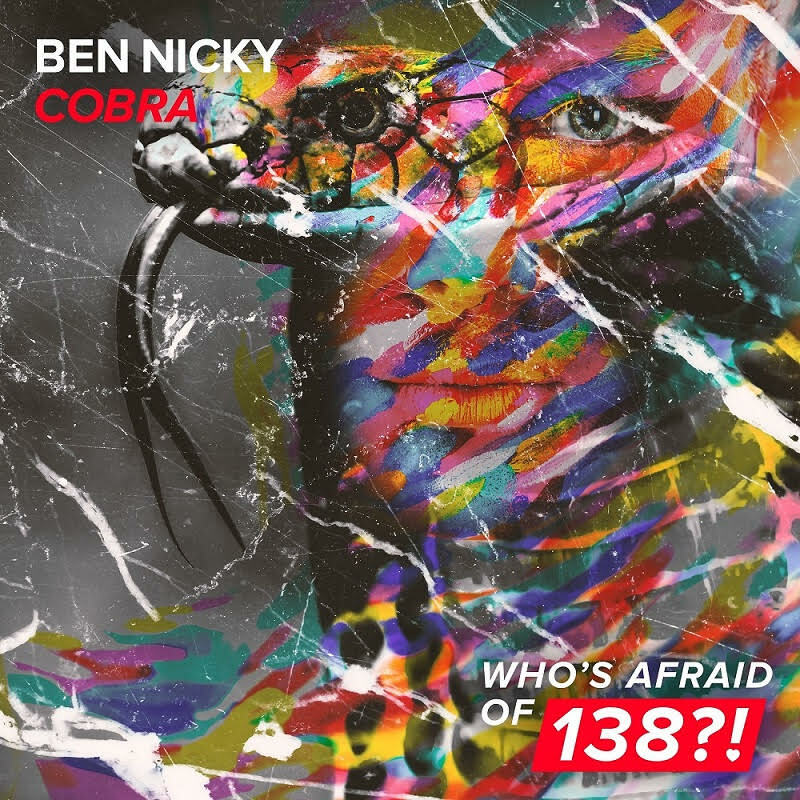 Ben never stopped blasting some monumental trance tunes since he dropped his anthem for A State Of Trance 750, This new production is another one to be added to his already impressive list.A full energy fix made to uplift and overwhelm you with its happy vibes . It has a classic trance feeling in it that builds up to the perfect climax with an epic drop!! We are so excited to tell you that our favorite guy in the business, the Statement! 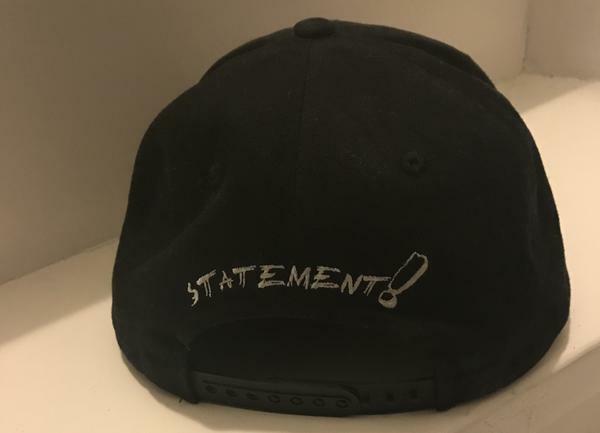 label boss Ruben de Ronde, just launched the first “Statement” collection in collaboration with the fashion Dutch brand Selected Labels / Buddha 2 Buddha!! 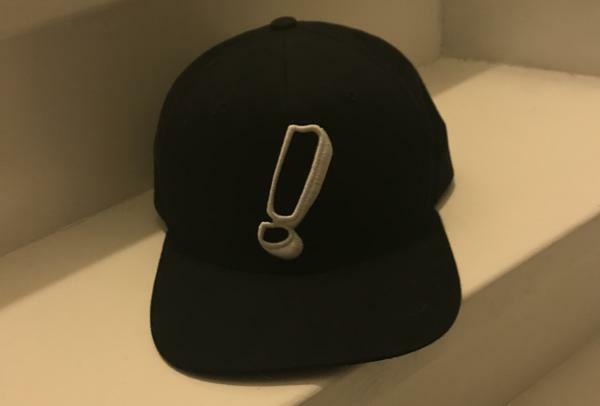 How cool is this Snapback Baseball Cap? 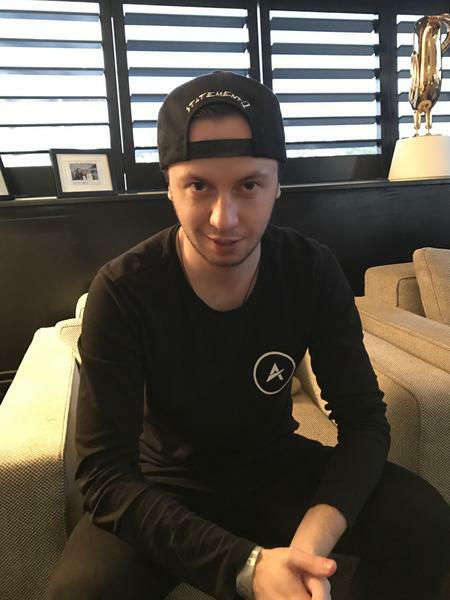 (…and Hey, Andrew Rayel totally goes bananas about it!!) Grab it fast as there are less than 100 pcs available! 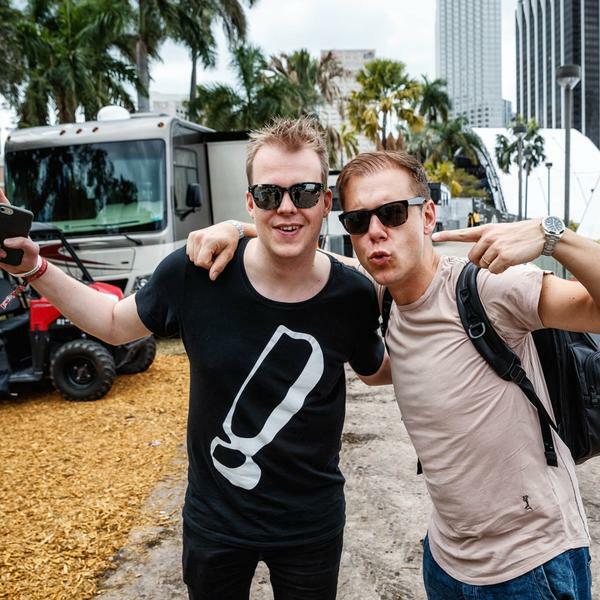 And here we go with the iconic T-shirt with the big label’s logo on the front…..I mean, even Armin loves it !!! This is a very special limited edition and the first batch is ready to be shipped out worldwide already, what are you waiting for?? Go grab your cool Statement! gear while you can!! 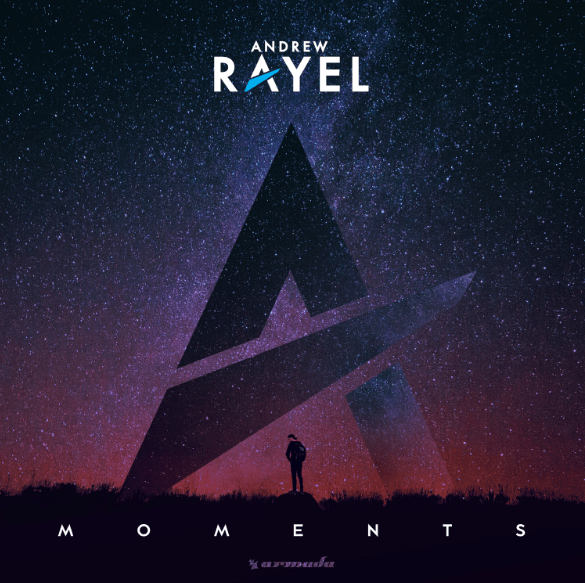 MOMENTS is the second full-length studio album from leading electronic dance music DJ and producer, Andrew Rayel. 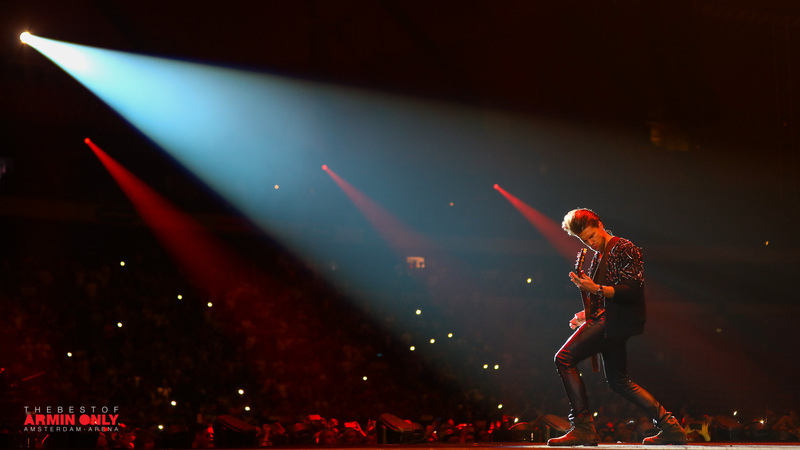 The MOMENTS world tour is currently on its North American leg. MOMENTS (Armada Music) is released May 5, 2017. (EDM) DJ and producer, Andrew Rayel, is a master at commanding the emotions of music-lovers who come out to see him perform. Andrew Rayel’s MOMENTS (Armada Music) album is out now. dates on the MOMENTS tour, a jaunt that is still in progress. Four album singles were released prior to the full MOMENTS album, namely, “I’ll Be There,” “Connected,” “Tacadum” and “My Reflection.” The hits keep coming and “Lighthouse” will be the next single released a couple of weeks following the album. 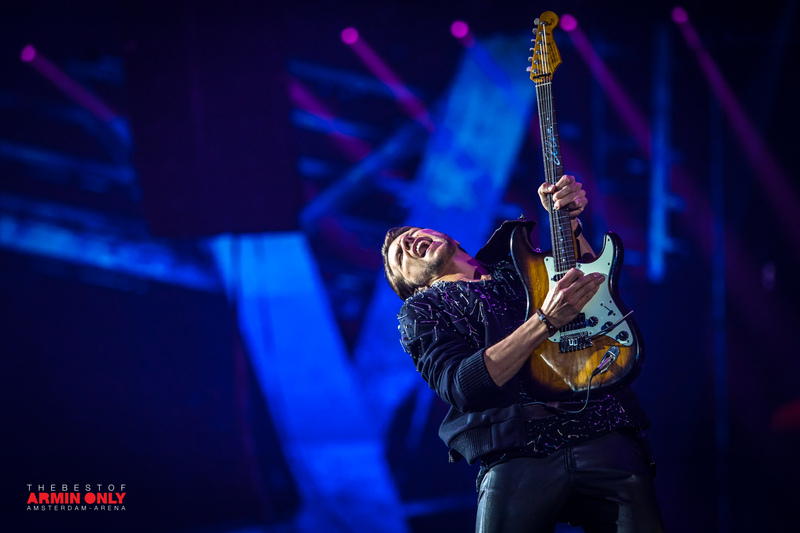 Each single rapidly gains a worldwide following with Rayel fans turning up to his shows passionately singing along to every word. “Heavy Love” will also make a splash in the U.S. with its debut on FM radio. Australia, Global Gathering in the UK and other countries, Electric Daisy Carnival in Las Vegas, Electric Zoo in New York, Transmission Festival in various countries, Ministry of Sound in the UK, Dreamstate in San Bernardino, Electronic Family in Amsterdam, Zoukout in Singapore and Together Festival in Thailand. Rayel is a regular on the lineup at various ASOT stages around the world. Nightclub residencies see him performing onstage at superclubs including Marquee Nightclub & Dayclub in Las Vegas, Marquee and Lavo in New York, Ushuaïa Beach Club in Ibiza, Zouk in Singapore and Kuala Lumpur, Escape in Amsterdam and Ministry of Sound in London. It’s called “DREAM” and wow,this is something really special!! Armin van Buuren premiered it last night during ASOT; so energetic and powerful, still melodic and dreamy, its infectious synth line is made to seduce you and overwhelm you with emotions! The Dutch prodigy is really showing off with this one, we promise you’ll love it as much as we do, his new sound is intoxicating and captivating, darker and stronger, built to get stuck in your mind!! 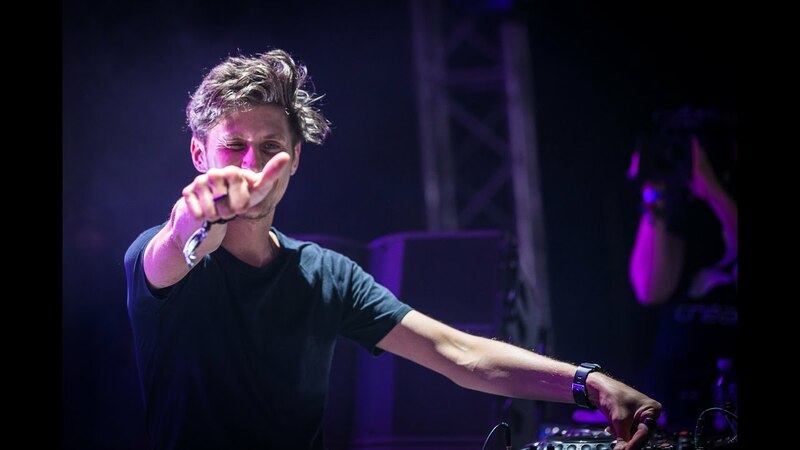 Fun fact: vocal samples are made by the man himself, what you hear is really David Gravell’s voice!! Catchy beats and happy vibes to make you beg for more for a tune that is already a dancefloor destroyer.